A local restaurant group has been slapped with stiff fines after illegally employing a foreign worker. Marble Restaurants Ltd. pleaded guilty June 28 to employing a foreign national without authorization and failing to follow the terms of a labour market impact assessment. The group, which has a website listing a number of Pizza Huts across the city under its ownership, was sentenced to pay $14,000 in fines and an additional $3,500 in restitution to the victim under the Immigration and Refugee Protection Act. Between February 2014 and April 2015, Shamez Jivraj, director of the group, employed a woman as a housekeeper and part-time caregiver in his home, despite having received authorization to only employ her as a food counter attendant at the restaurant, Canada Border Services Agency said Tuesday in news release. Jivraj did not adhere to hours or the occupational role set out by the labour assessment and continued to pay the woman as an employee of Marble Restaurants, the news release added. This marks the third case this year of sentencing under the Immigration and Refugee Protection Act in Edmonton. Jennilyn Morris became the first person in Alberta to be charged under the act in 2014. On May 20, she was sentenced to 2-1/2 years in prison for communicating false or misleading information or declarations with intent to induce immigration, and employing foreign nationals in an unauthorized capacity. 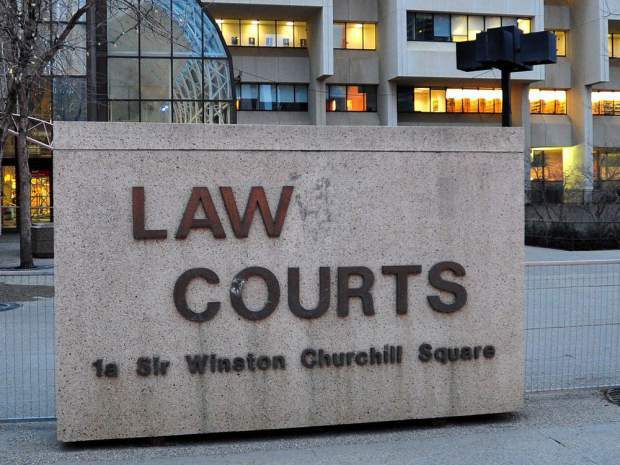 On May 2, Yoo and Yoo Enterprises Enterprises, which owns the Mundare Esso gas station, pleaded guilty to four counts under the act for employing a foreign national in a capacity in which they were not authorized to be employed, and were fined $36,000. “These are reminders of the important role that the CBSA plays in enforcing our laws and ensuring that our laws are respected,” said Lisa White, a spokeswoman with the Canada Border Services Agency in the Prairie region. Although the agency can’t speak to how often foreign labour is exploited in Edmonton, White said, all allegations are investigated.